Every minute in the World, 30 people require a blood transfusion. That equates to a lot of blood, and the problem is that not enough people donate. This bottleneck has long been an issue for medicine, and so many have been trying to find a way to artificially create large volumes to meet this demand. A team of researchers from the University of Bristol and NHS Blood and Transplant may have finally cracked it. They’ve made a major breakthrough in the process of mass producing red blood cells, in what could technically be an unlimited supply of the stuff. While they now have a biological way of achieving this, they next need the manufacturing technology on a large enough scale in order to mass produce it. Scientists have been able to create artificial blood before, but these earlier methods have been incredibly inefficient. They worked by taking stem cells, and then directly inducing them to form red blood cells. By doing this, they could create maybe 50,000 cells in one go, far short of the trillions typically needed for a blood transfusion. 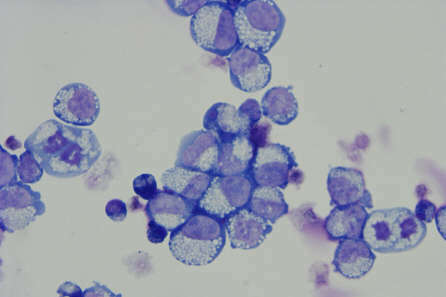 The immortalized early erythroid cells. The newly developed technique, however, has created the world’s first immortalized erythroid cell line that can feasibly churn out a massive amount of red blood cells. In fact, the researchers report that they have already created liters of blood. They have managed to “trap” the stem cells in an early stage of their growth, in which they have effectively become immortal. From this, they can then induce samples of it to form the red blood cells needed. As is always the case with early technologies, however, this new method does not come cheap. It is far more expensive to create the blood in this way, costing more than conventional blood donation does. This means that it is likely only to be used, at least initially, to produce blood for those who have rare blood types that are underrepresented in general blood banks. 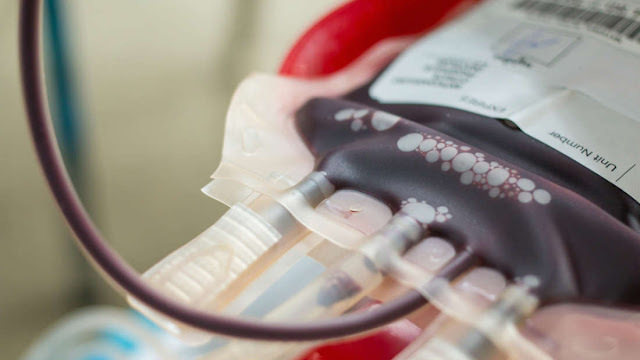 The NHS has no plans to replace conventional blood donations, but this impressive breakthrough could potentially lead the way in the successful production of artificial blood.